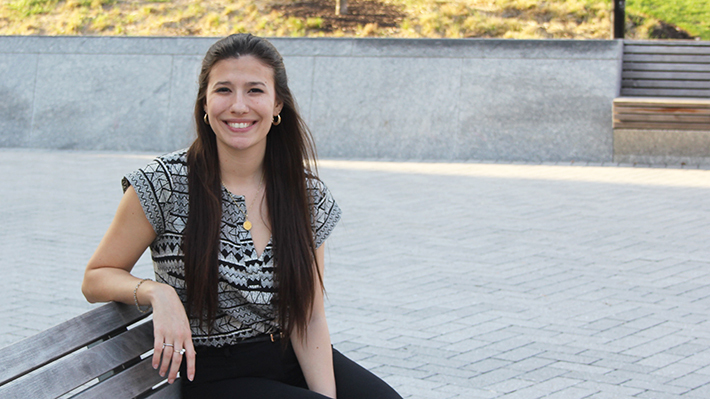 Maëlys Amat always knew she wanted to attend medical school. 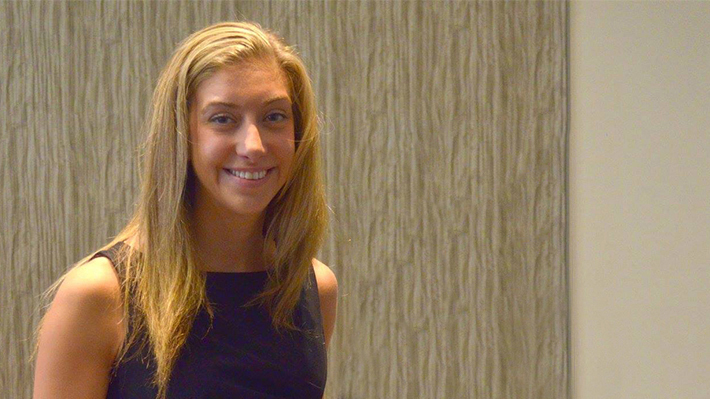 Going to business school didn’t occur to her until she was well into her MD studies. 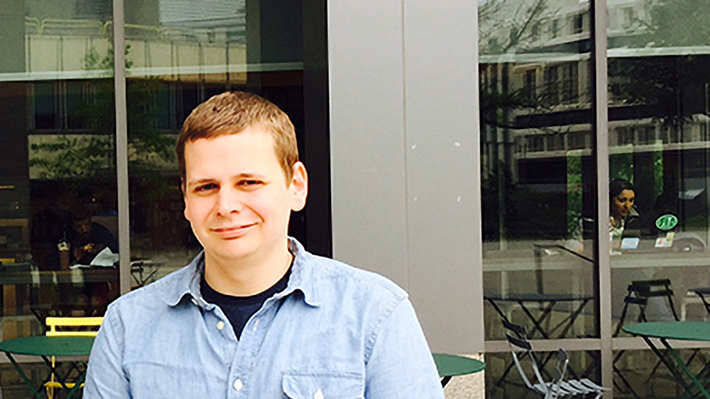 Rachel Benyola identified a problem: traditional bicycle helmets are both bulky and uncomfortable. As the founder and CEO of AnneeLondon, she’s designed a fold-flat bike helmet that will change all that. 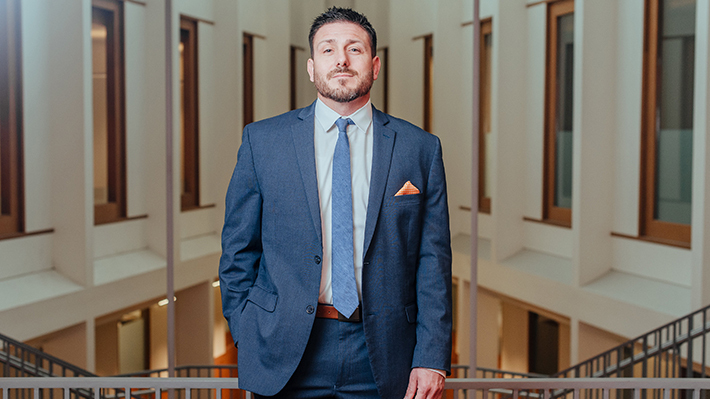 For John Erwin, beginning his MBA program at Drexel LeBow wasn’t an attempt to move to another field, but to add more of what he enjoyed to his current position. 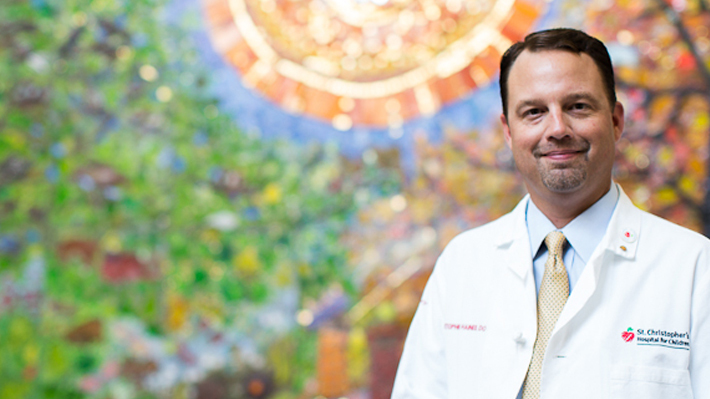 As chief medical offer of the nation’s largest pediatric rehabilitation system, the Drexel LeBow MBA helped Haines drive innovation and speak the language of business in hospital leadership. 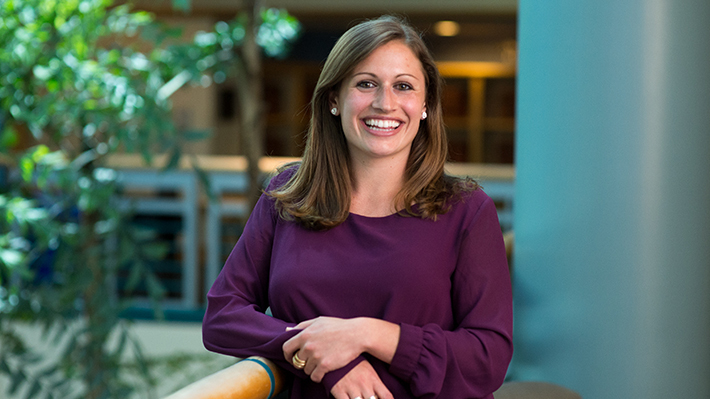 Kristin Hall says that before entering Drexel LeBow’s MBA program in Malvern, she had never considered a career in business. 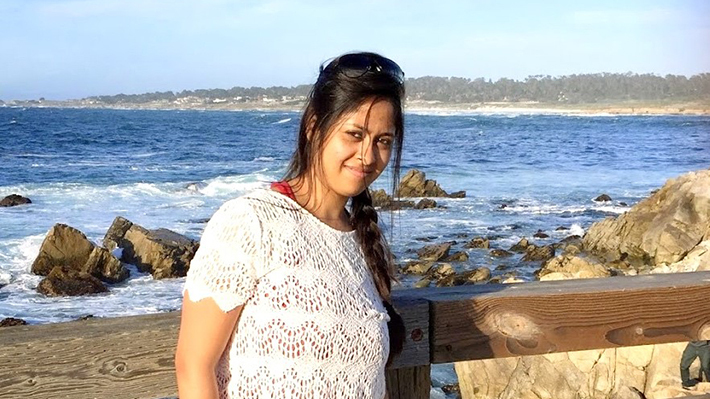 Anusha Janardhana’s career has always felt like destiny. 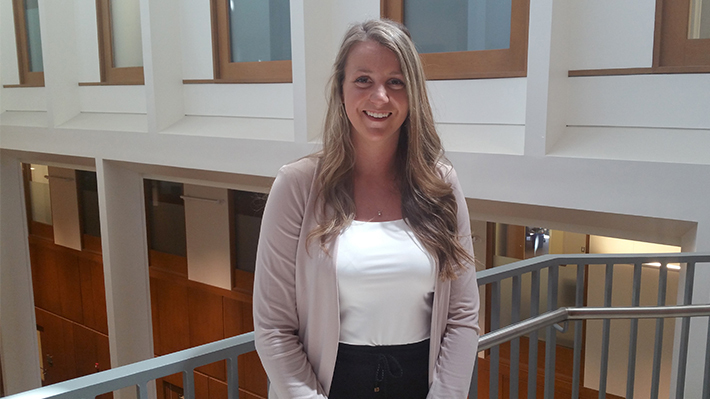 From a project she completed during her undergraduate studies, to her current position, it has always seemed to the Drexel LeBow MBA student that her professional path has been leading to one place. 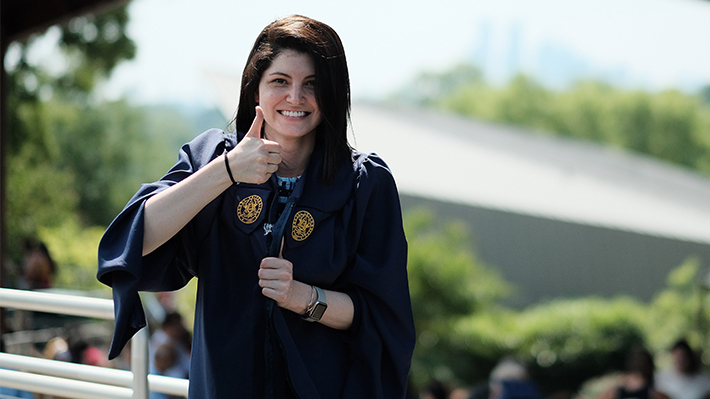 With an urge to leave her hometown of Tampa, Fla., and the goal of becoming a research pharmacist, Lynum took several calculated chances on the path to becoming a Drexel dragon. 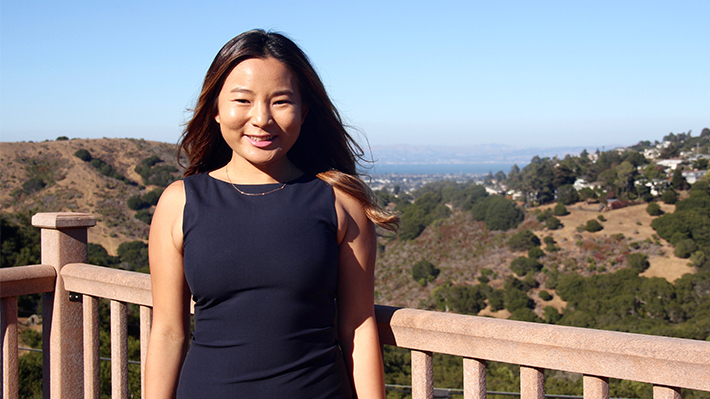 Alice Park pursued her LeBow MBA to advance her career by combining her interests in technology and marketing. 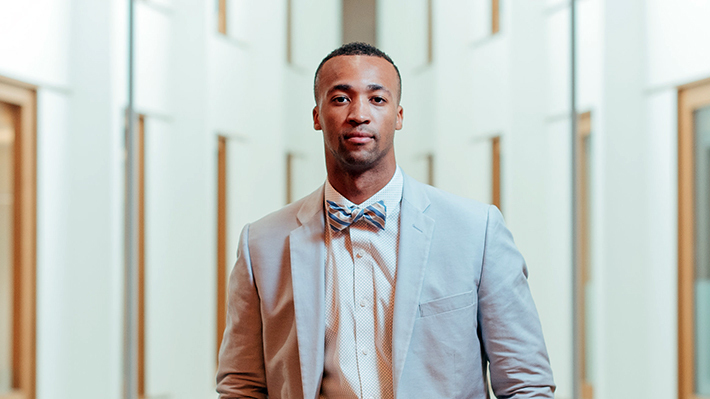 A discussion with a supervisor made it clear that he needed to pursue his MBA. 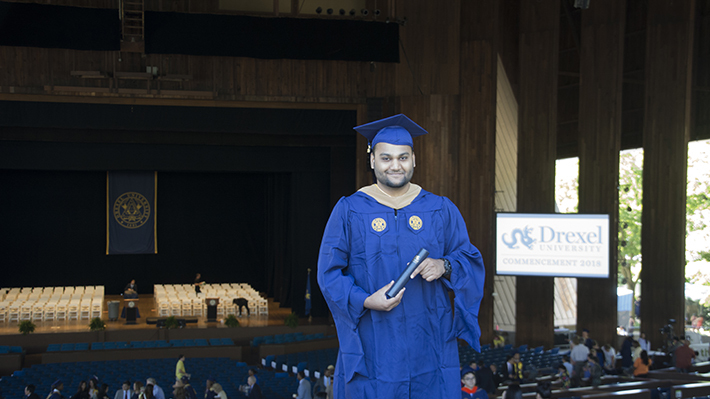 When exploring options, Drexel LeBow’s Malvern campus emerged as the obvious best choice. 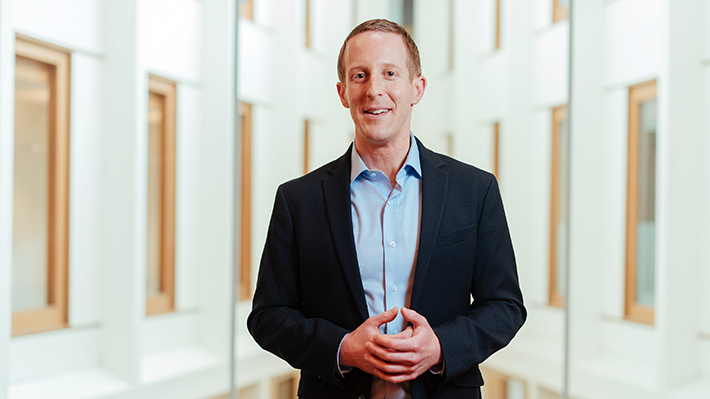 Getting to know his professors on a personal level helped Tim Rudderow make the most of his Drexel LeBow MBA program and start his own investment firm. 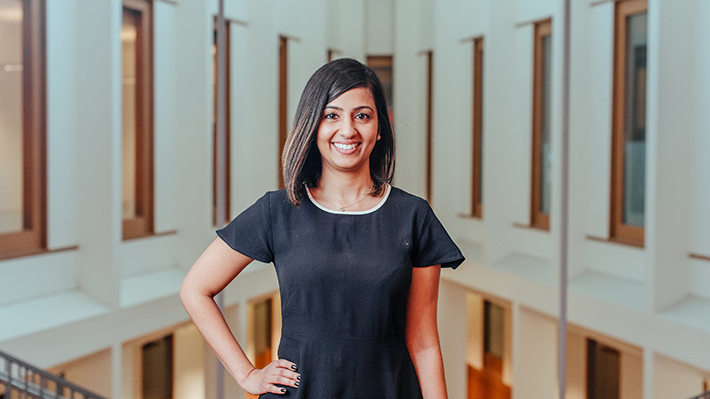 When Aashna Shah decided to make the move from her hometown in India to the United States, she didn’t know if she was ready. 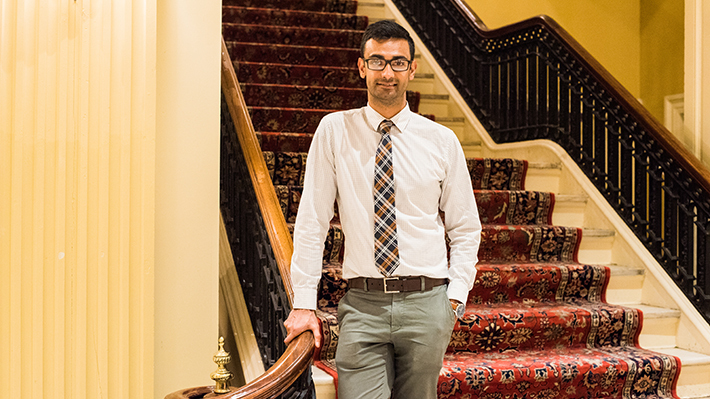 But once on campus, she knew she had found a second home. 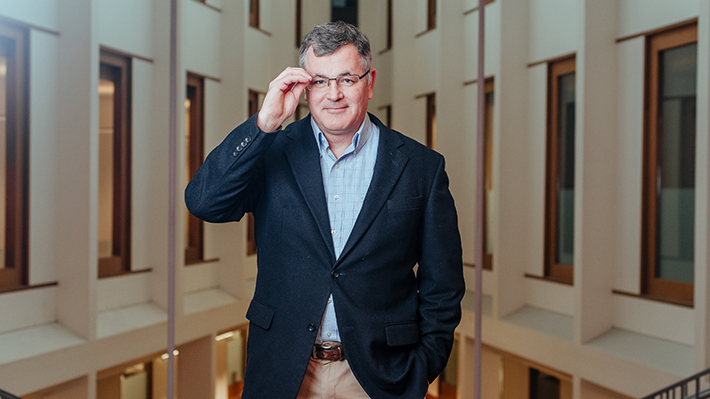 George Spencer already had a successful career as an on-air reporter and a master’s degree from Columbia when he began the Drexel LeBow part-time MBA program. 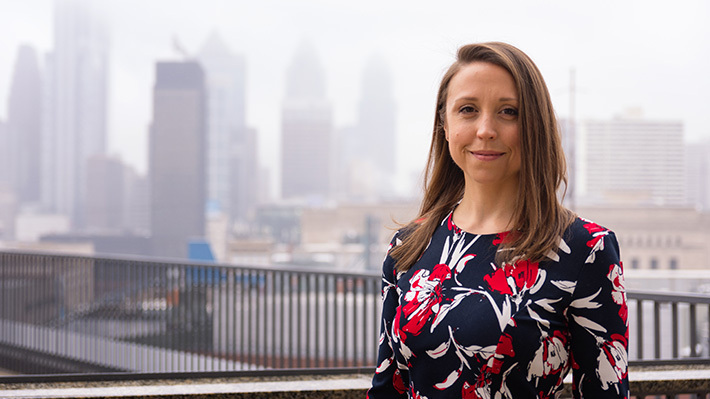 As a physician scientist, she turned to the Drexel LeBow MBA program to get the business know-how to launch a new venture to bring life-saving products to the market. 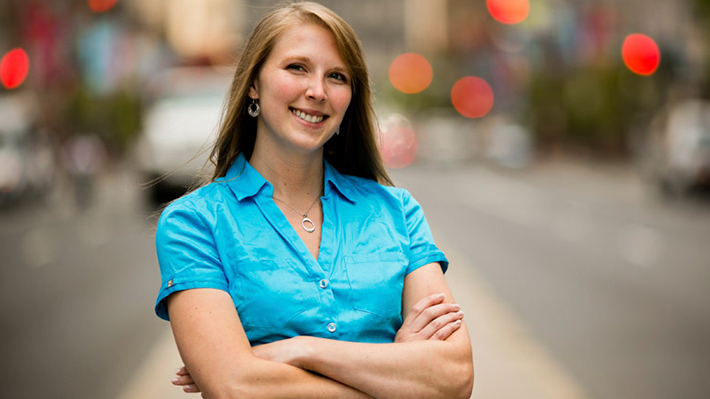 The online MBA program at LeBow offered Wendorff the flexibility she needed to take advantage of a temporary international work opportunity. 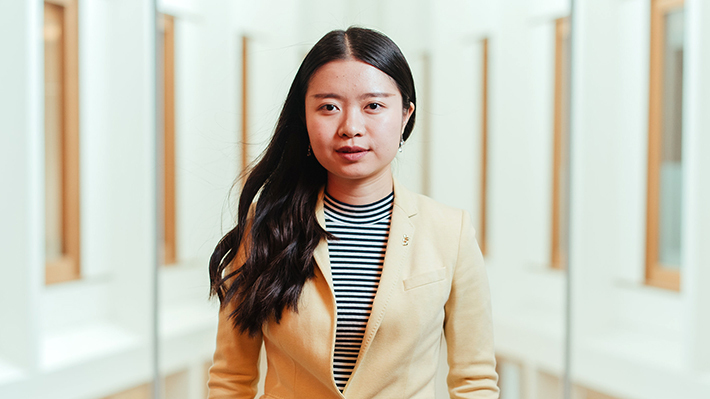 For Yaoxing Chen, overcoming extreme shyness as a girl gave her the determination needed to study accounting at Drexel LeBow after majoring in French at home in China. 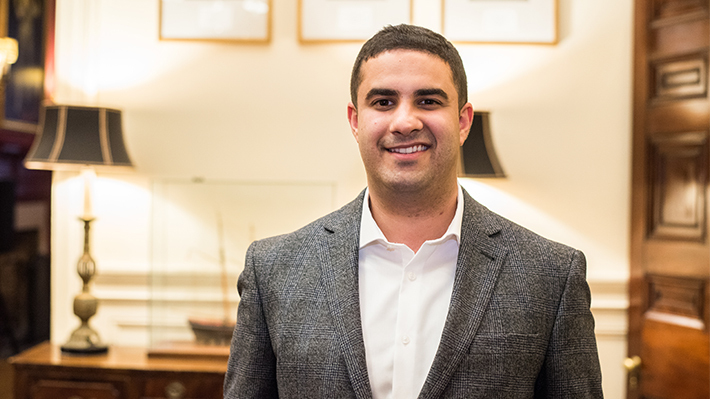 Leonard “Lenny” Hayes III credits the critical thinking skills he gained in Drexel LeBow’s MBA program for empowering him on his steady career ascent to JP Morgan Chase & Co.
Soheil Kashan came to LeBow to study finance. 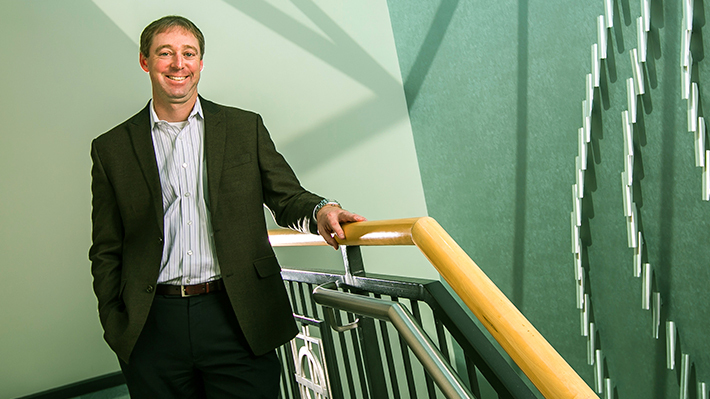 He later enrolled in the Master’s in Business Analytics, completing both degrees in a little over two years. 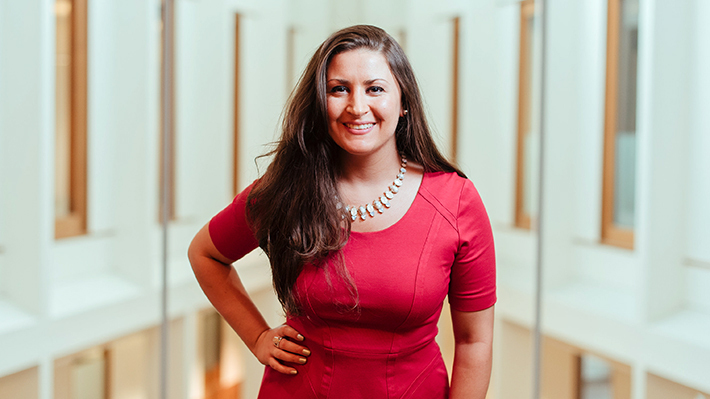 After studying mathematics and psychology, Elizabeth Perkins looked for graduate programs that centered on where those two fields intersect. 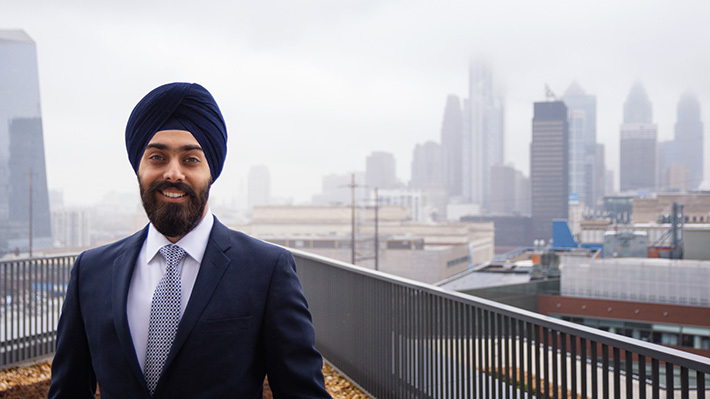 When Rishabh Singawne felt he had hit a wall at his company, he turned to Drexel LeBow’s MS in Supply Chain program to give him the training he needed to reach new levels in his career. 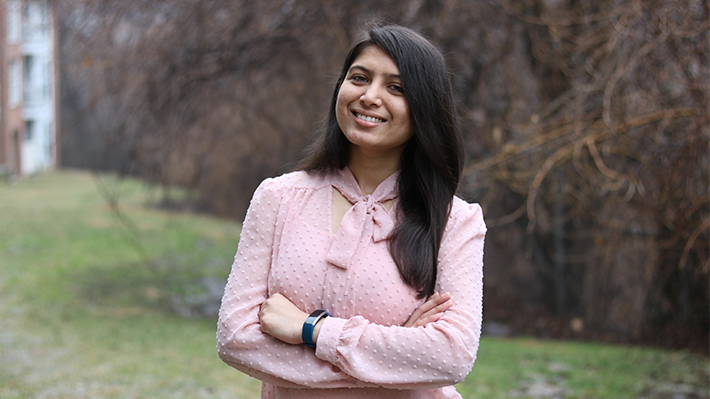 After leaving the field of sociology, Roshmika Chandra combined the MS in Economics with computer science classes to excel in her internship and land a job offer before graduation. 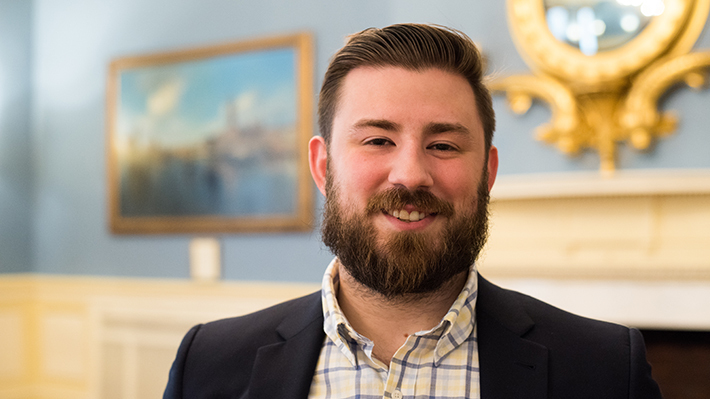 Kristopher Cramer used his work ethic, commitment and an MS in Economics from Drexel to take him from the fast food kitchen to a leading analytics firm. 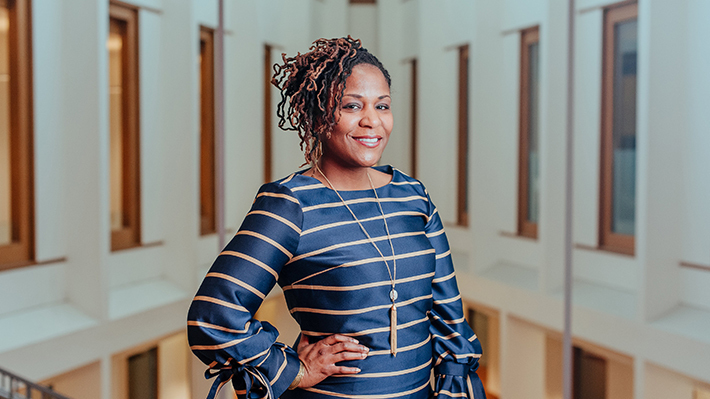 For Wilkins, it was the attentive economics faculty and extensive Drexel network that helped her land a job at the Federal Reserve even before completing her degree. 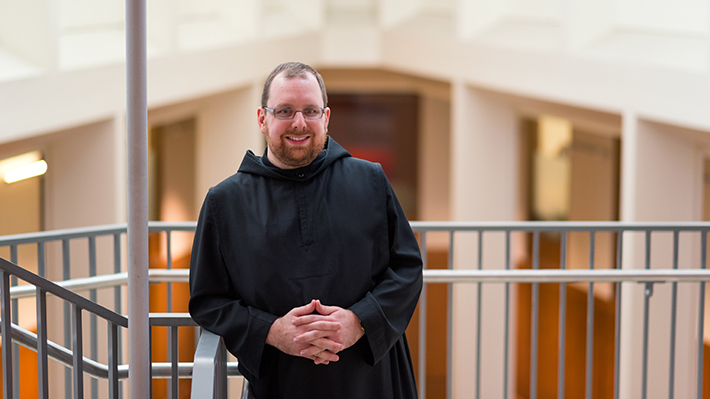 A Benedictine monk and a Catholic priest, Isaac Haywiser’s current studies in LeBow’s MS in Marketing program are a first step toward a PhD. 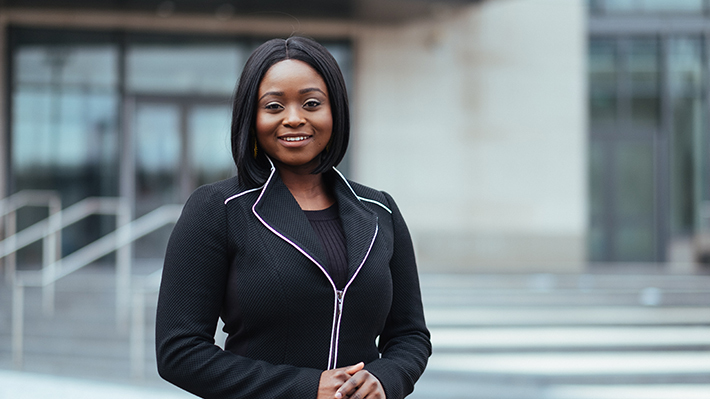 Aicha Ly credits her experience as an MBA student at LeBow with being the push she needed to make industry connections, develop a deeper understanding of marketing strategy and find new ways to position herself as professional. 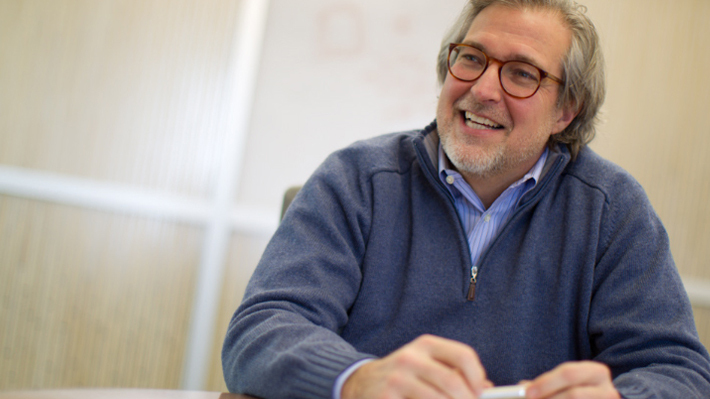 When MBA student Joe Paliotta III learned that the CEO, Al Clark, and CFO, Phil Field, at Penn Power Group, attended Drexel LeBow for their Executive MBA degrees, he knew that he wanted to follow their lead. 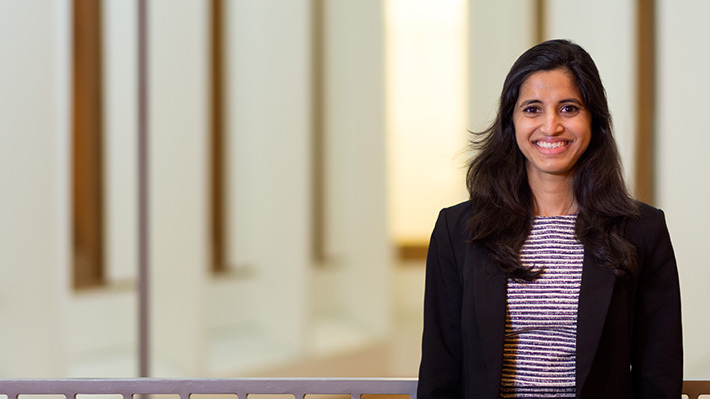 Since moving to the United States from India, Shruti Shah has come to feel at home here due to connections she has made in LeBow’s MS in Marketing program. 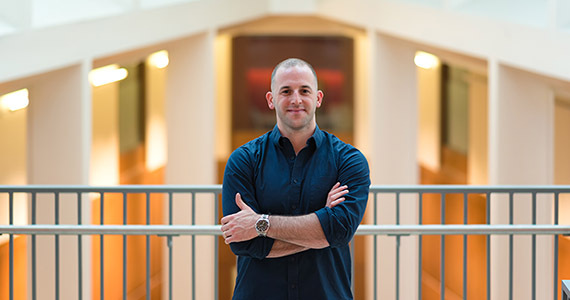 The MS in Sport Management program led Lee Elias to not only an entry into the career of his dreams and a book that became the groundwork for his time-tested team-building strategies and business endeavors.